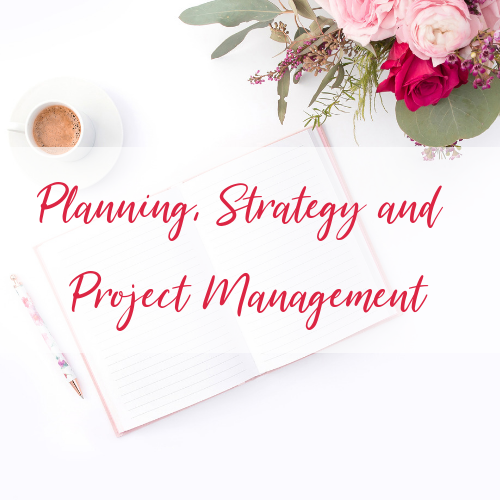 I will make a plan and create a strategy for your next launch, break it down into actionable steps, then project manage it to make it work smoothly. 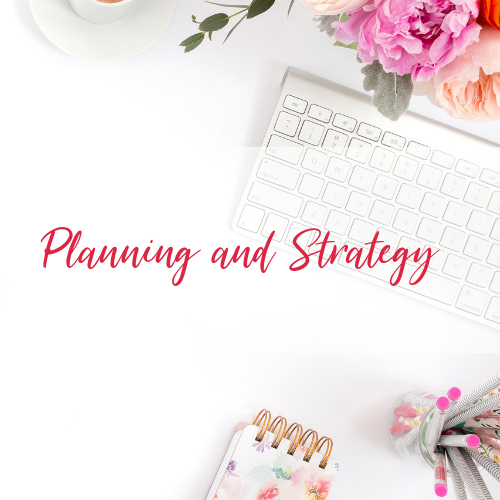 I will make a plan and create a strategy for your next launch and break it down into actionable steps so that you can easily manage it yourself. I will help you put all your plans into action for your next launch. 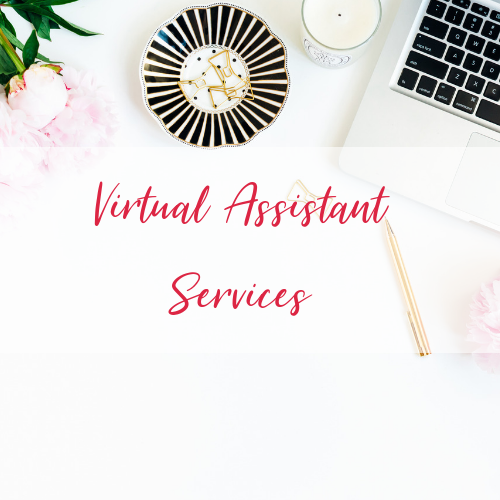 I can support you with things like creating sales funnels, scheduling social media posts and creating images in Canva.